ADD, ADHD, or Lack of Boundaries? Practical Parenting: Take a Moment to Make a Moment--mere moments of time can have on your child's health psychological development. Learn More with Dr. Maples. It Only Takes a Moment to Make a Moment! The Little Question with Big Answers: Developing Meaning in Life. How do we make meaning in life. Take control over your destiny and determine the direction you want to take in your life. What do you dream of? Are they in service to you, or a hinderance to your life? 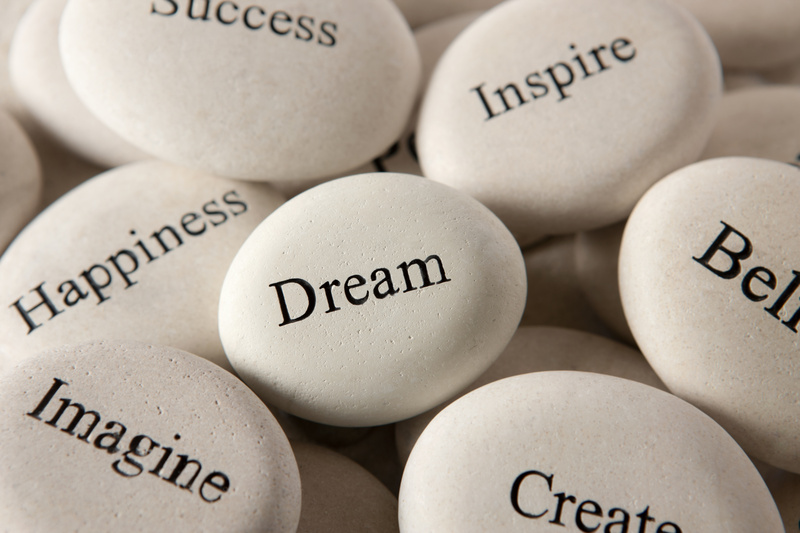 Find out ways to let your dreams serve your life, rather than hinder the outcomes you seek. In this article, we explore FOCUS as an ability to create successful endeavors in one's life. Good and bad, right and wrong, holy and evil, for richer or poorer, or in sickness and health, life presents us with a series of opposing, yet integrated themes that seem to drive our maturation journey.